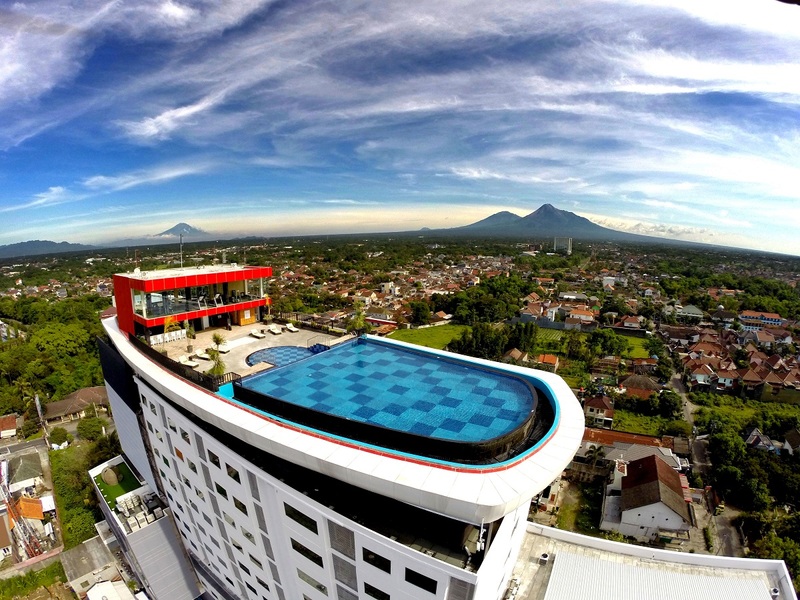 Discovery Yogyakarta’s first mid air “Nirvana Pool & Lounge” as the latest venue to seat back, relax and experience breathtaking panoramic views of beautiful Mount Merapi. 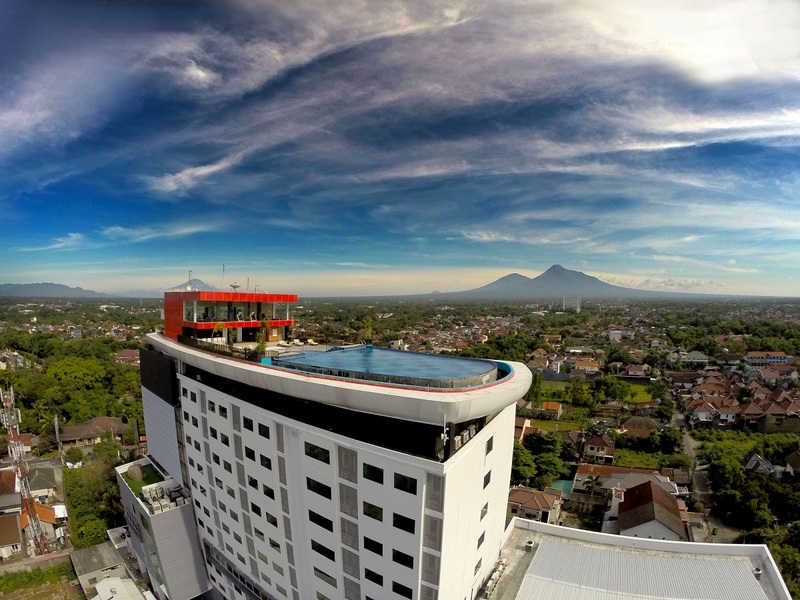 Situated at the rooftop of Indoluxe Hotel Jogjakarta, an open-air bar on the rooftop terrace, open exclusively for hotel guests that offers a lovely ambience and commands one of the most mesmerizing views of Yogyakarta city skyline. 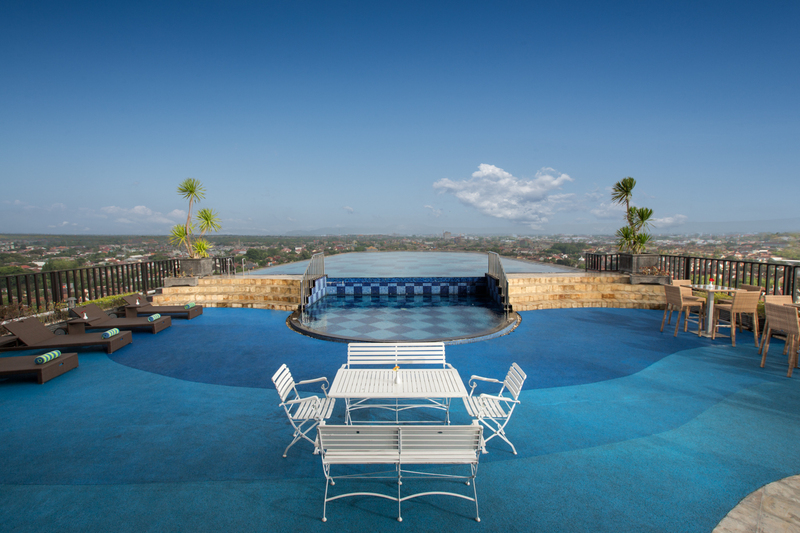 It will be an unforgettable experience with the atmospheric setting that is heightened by nightly views of the city.